I remember the first second of being “Dead” of being on the other side! I remember pulling out of my body and feeling – for the first time – my finger nails, my hair and my teeth! We normally don’t feel these things unless there is pain involved, and that is not the feeling i had. It felt more like a hand pulling out of a glove. The first thing I noticed after that was my body floating in the water in a lotus position. I looked at my body and thanked it for it’s service to me during my short life (21 years) and turned away. That was when I noticed for the first time that my “eyesight” was no longer linear! I could see to the front of me, as I did in life, but could also see to the top of me, to the back of me, to the sides of me and to the bottom of me! I could see in every direction at once but it was not in the least disorientating at all. I could see in all these directions because I was no longer trapped in a body and to the confinement of “Eyes”. From that point on the experiences stop being linear and become “exponential” – many layered. And a lot harder to explain with words. I know that death is a releasing of the soul, a point of freedom, exhilaration, Joy, Bliss, Ecstasy, Fulfilment, Glory, Praised Be to God! There is no fear in the next world, none at all. The only thing that even closely equates to fear is our own inner condemnation of out earthly action! Our own condemnation of ourselves is the closest thing to hell on the next side. God doesn’t judge us – we judge ourselves! We are far harder judges than God! Let me tell you a secret. 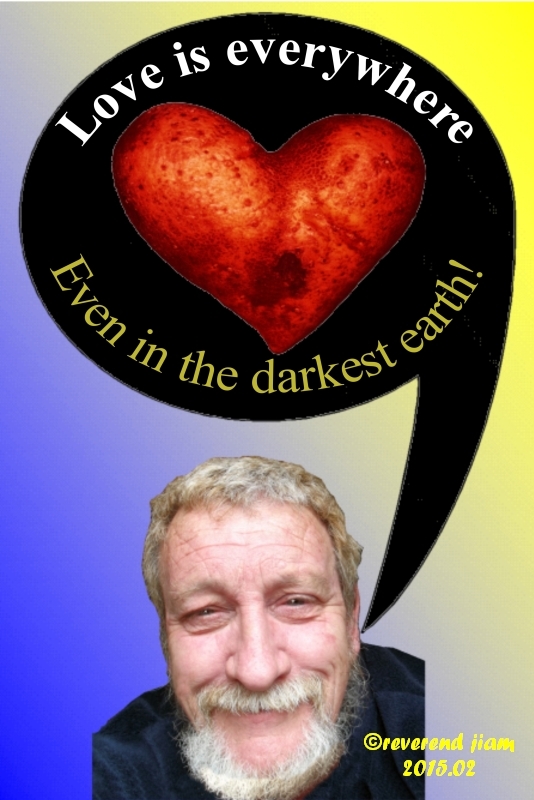 In this world we have a time – 70 years on average to get as close to Love/God as we can. The reason most of us don’t is the gift of free will. We have the ability to turn towards Love or to turn away from Love! Once we leave this world we lose the gift of free will. This is the only plane with the gift of free will! Minerals don’t have free will. Vegetable matter have the power of growth, but not free will. Animals have the power of movement, but not free will. 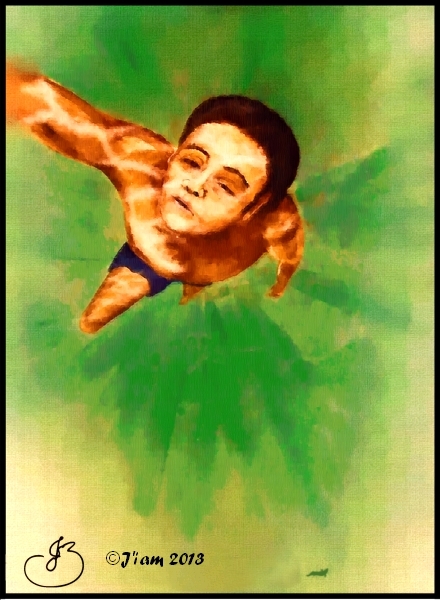 Hue-mans have all the powers below them plus the power of the next world (self recognition) PLUS Free Will! The next world doesn’t have free will either! We sit blindly in our lives ignoring our free will every day, until we run out of life! Then we have lost this precious life forever! Once we are on the other side we sudden;y realise we could have come to within a foot of God by our own freewill efforts, now that chance is gone forever (eternity) and we rely upon God to advance us (at His own Pace. This may take a million years! What is every souls desire in the next world? To be as close to God as possible. Now we see that whilst we had the potential to come to within a foot of God within our short lifetime now we will have to wait for a million years at the point we entered Heaven – a mile away from God ! We suddenly see our inactions on earth cost us front seat tickets! And now we are at the back of the crows in rear view seats! WAIL! So how do we start working our free wills? By deciding! A decision is a split with our old habits. The key part of the word decision is the word cis which goes back to Rome and means “to cut”. 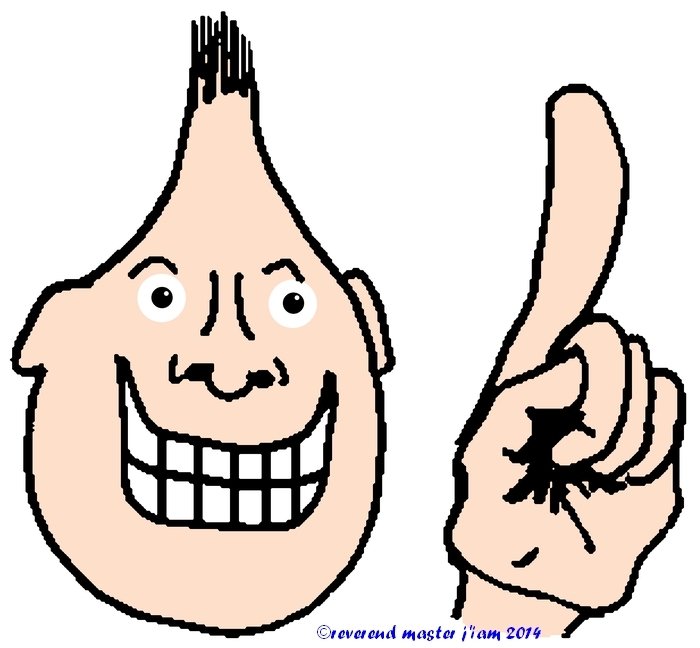 We can be decisive, incisive, use an incisor, be precise, use scissors etc. etc. All of these words have an element of cutting in the root word which is cis. So if we lose our free what position do we move to in the universe? Into God’s will! We are allowed the option of free will or God’s will! This is the message of Muhamed (Praised Be His name). Even though we have passed out of the reign of Muhammed and are now in the reign of the Glory of God, we still only have these two choices! And this short span of life we have is the only place that freewill is available! Think about what I have said here today because many of the world’s religions are cast to the stormy seas of free will! I hope that what I’ve said today helps you “find the source” and become spiritually alive! And submit your free will to the Will of God (definitely not religion!) “You shall know them by their deeds because a bad tree can’t bear good fruit and a good tree can’t bear bad fruit! You have free will to keep or give away until the point of death. After the point of death you no longer have free will, and have to work under the will of God! God wants us to voluntarily surrender our free wills – and believe me there is only true freedom under the will of God! It’s as simple as that, Amen. Love is everywhere, but we have to LOOK for it to FIND it! I am not a church reverend, but a human reverend. The word reverend actually means, “servant of the people.” Just as all doctors are not medical doctors, then neither are all reverends church reverends. Lewis Carol was a reverend like myself. I am also a master. Again master means “servant of Man” (note the capital M) Man is a metaphysical state of intelligence, that is open to both males and females. And my only name is J’iam, which means Hand (J= hod= hand), of (‘) and I Am which is the name of the Holy/Christ spirit. So J’iam literally means servant of I Am, servant of Love, servant of God! So all three of my names mean servant, servant, servant! This is what I was put on earth to do! At the moment I am 9 years into a 30 year mission, that I accepted from God. My mission is to replace capitalism with a spiritual system of economics. I received the spiritual economic system in an epiphany in 1992. It is called the Wholistic Peace and Prosperity Network (synergy.) Also known as WPPN. It took me 19 years to fully understand WPPN and since then I have “officially” set it up and am recruiting members. Of course I was the first member and spent the first nineteen years experimenting on myself, to test it’s authenticity. After all that time I concluded that it was 100% true and opened it up to others. Just don’t accuse me of haste! Lol! Today we have 4 members and that spreads us half the way around the world from New Zealand to Australis to Liberia – in an almost perfectly straight line! This year (2015) will see our numbers increase to 100. Once we reach this point the next goal is 1,000 members. After that we will be noticed by the press and will increase to 10,000, 100,000 and 1,000,000 members respectively. By this stage, the answer will be fully set up and working wholistically and it will spread to 4% of the worlds population, when the principle of the 100th monkey will increase the numbers from 4% to 60% of the worlds population in a single leap. All this will happen by 2035. As Nelson Mandela said, “It always seems impossible, until some one does it!” I have been chosen by God to be that someone. And that basically is my life. Our internal synergy (unitedness) enables us to become empowered, so our energy levels can increase to 1,111 on the first spiritual level. Em means from without, so we gain energy from God/Love/ the universe to forward our lives. Abundance always comes from the spiritual level, whilst riches come from the physical/metaphysical levels. In spiritual abundance the first task is always our internal happiness and unification. WPPN is first and foremost a spiritual system that increases our spiritual, metaphysical and physical abundance. WPPN is the new age answer to old economic problems – spiritual solutions to economic problems! Not on a world level, where it can do you no good, but on a personal level where it does you good and you can then do good by the world! Always the answer is to start with yourself and then expand outwards. How can people in poverty change the world? They can’t! How do the rich change the world? Only for the worse for the majority of people! How do the poor/abundant change the world? These people are the wealthy of the world. Gandhi, mother Teresa, the Dalai Lama are but three examples of wealthy people. We can all be like them, to greater or lesser degrees, when we become “empowered” And WPPN is the key to individual empowerment! P.S. 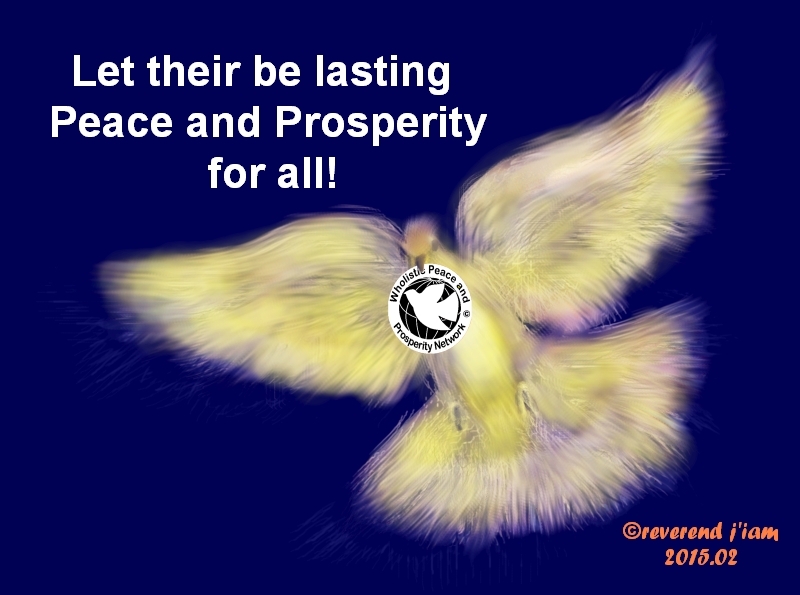 to get the above qualities join the Wholistic Peace and Prosperity Network system today! Rich dad, poor dad? No, the order goes (wholistically) poverty dad, rich dad, Poor dad, Abundant dad and Wealthy Dad! Robert Kiyosaki wrote a series of books called “Rich Dad, Poor Dad.” After many years from the last reading I bought one of his books at a garage sale and reread the first few pages. And realised that the books should be titled Rich Dad, Poverty Dad! Why? Because the books only cover the physical and metaphysical levels. The physical level is the level of the body and the metaphysical level is the level of the brain. There is a saying that “75% of money is made from the neck up!” And this is true! Why? Because the physical/poverty level works on an energy level of 1, whilst the metaphysical/rich level works on an energy level of 10! It stands to reason that it is far easier to make money with 10 times the amount of energy, than it is with an energy level of 1! But what is missing from the Kiyosaki formula? The Spiritual Level of course! The Spiritual energy level is at 100 and even higher. It is possible to reach a spiritual level of Abundance (Spiritual Wealth) by a totally different means than required for riches. As it says in the Bible, “what profits a man if he gains the world and loses his soul?” The soul is our ultimate source of happiness, so it stands to reason to change our goals from getting rich (and being dis-empowered) to getting Happy, Abundant and Empowered! And this is where the confusion comes in because to get empowered means travelling to the spiritual state of Poor first! And most people can’t tell the difference between the positive, empowered state of Poor and the negative dis-empowered state of poverty! Know it is only after having achieved our happiness in the state of Poor, that we can move on to become empowered in the state of Abundance! The rich man who asked Jesus how to reach the state of abundance was confused by this aspect. Jesus told him to GIFT all his money to the poor (You’ll notice it was to Gift, not to give away). The rich man could only see loss in this transaction, but spiritually speaking it was a perfect formula. If the rich man had of Gifted all his money to the Poor (not those in poverty) he would have become detached from his money and entered the state of Poor himself. The state of Poor means detachment from all things except Love/God. And having reached this stage all the money he had gifted would have returned to him multiplied, under the laws of sowing and reaping! So he would have simply slid across to Abundance, keeping the happiness he found in the state of Poor! 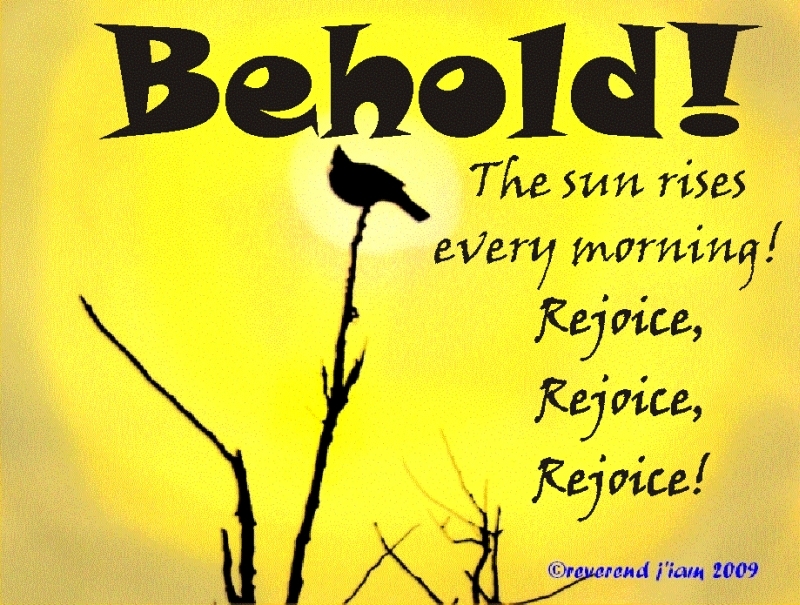 Spiritually speaking, we have to become spiritually Happy before becoming spiritually Abundant! Happy first, then Abundant. It is far too hard to create happiness once you have the money! Because money amplifies what we are. If we are unhappy money amplifies our unhappiness! Which is why the rich man approached Jesus – he was fed up with being rich and unhappy! The Kingdom of Heaven is the highest spiritual state of happiness! To start here is to start at the top and work down! Wealth is the ultimate state of Spiritual freedom! Wealth means you are first and foremost HAPPY at all times, regardless of your money, assets etc. Once you have more than you can use for yourself your focus becomes to “Help create a Divine Civilisation!” This detachment is easy to achieve through WPPN (the Wholistic Peace and Prosperity Network) because we start as we mean to continue from day one! First to build Happiness and then to build Abundance through Virtuous Cycles until we reach the state of Wealth! WPPN is built on three types of giftings. One of the (intangible) gifts you receive back are changes of your stations. The first change gained from the three gifts is Internal Synergy! Internal synergy changes your disunited body, brain and soul into one united synergy. Because the body works on an energy of 1, the brain on an energy of 10 and the soul on an energy of 100, once they are united (synergised) your energy level moves up to 111. I cannot emphasize the importance of this unification enough. Suffice it to say. “And if a house be divided against itself, that house cannot stand (win).” Which is in the double negatives of the old Adamic cycle speak, so if we change it into the single positives of the New Age we get, “And if a house be united (synergised) within itself, that house will always stand (win)” See the power of your internal synergization? What this is describing is the internal synergy of body, brain and Soul into a single unit. In WPPN this is achieved automatically because the three forms of gifting are immediately started in our own lives upon joining! This is because every member gifts the three basic gifts! Every member starts with internal synergization using money as the tool, as they gift three gifts each month! If a synergised person tries to make a synergy with a non- synergised (unwhole) person then the numbers multiply, so, 1 x ½ = ½! The non-whole person just acts like a lightening rod to the whole persons energies, getting no benefit from the energy themselves and simply draining the whole persons energies into the ground! I have solved two major businesses problems by getting rid of unwhole synergy partners. Once you see the principles and laws involved it becomes very easy to spot. To get back to our rich dad, poor dad theme. I am a “Wealthy Dad.” This is where you want to go to – to wealth. 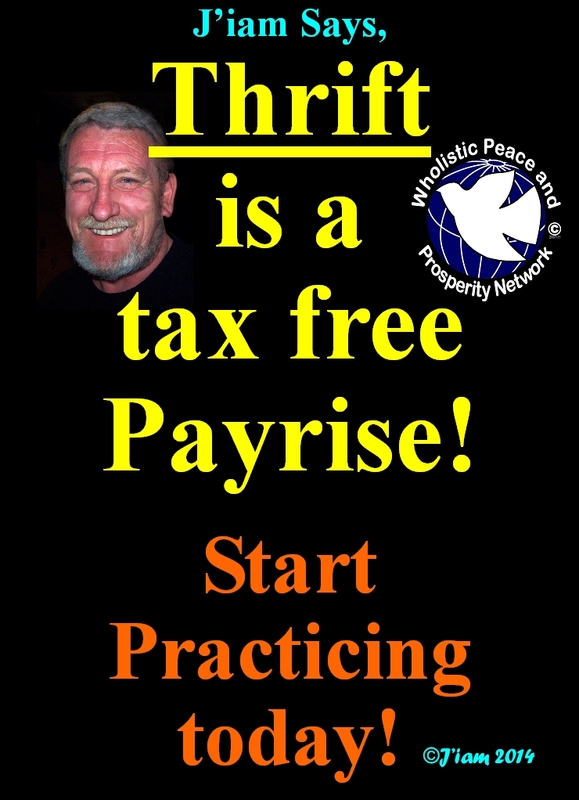 The tool to create wealth is WPPN (The Wholistic Peace and Prosperity Network (synergy)). In WPPN we DO the right things even if we don’t understand what we are initially doing! It is only in the doing that we get the understanding of the steps to wealth. Under empowerment your goals will change from 5 – 10 years to 500 – 1,000 years! Under WPPN your ego will make peace with your soul and start working towards the same Goals! Under WPPN you will discover that submission to the will of God through using the Higher Laws of the universe will set you free of the “rules and regulations” of man’s laws. Under WPPN you will find yourself Being and Doing and letting havingness take care of itself (under Abundance)! Which is a complete reversal of rich dad. Rich dad simply Does and Has. Where is his Beingness (Happiness)? 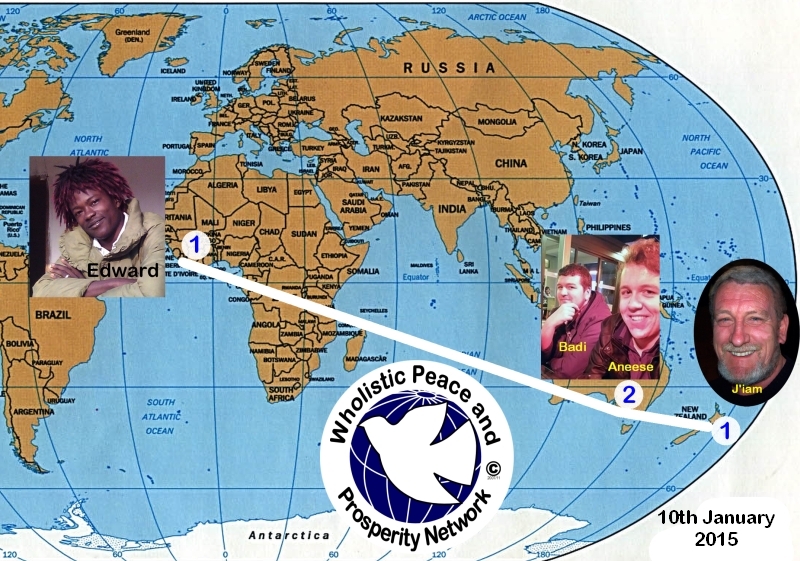 My friends, I was gifted the Wholistic Peace and Prosperity Network(synergy) in 1992 and didn’t start it until 19 years later in 2011. Why did it take so long? Because it was a huge gift from God and it took me that long to understand it fully! Every time I turned a corner there was another whole section to get my head around – Lol! Today there are 4 members – 4! But that is a 400% growth in 4 years. I have set the goal of 19 members this year. Once we achieve the initial synergy of 19 we will have the foundations of thousands, millions and billions in growth. 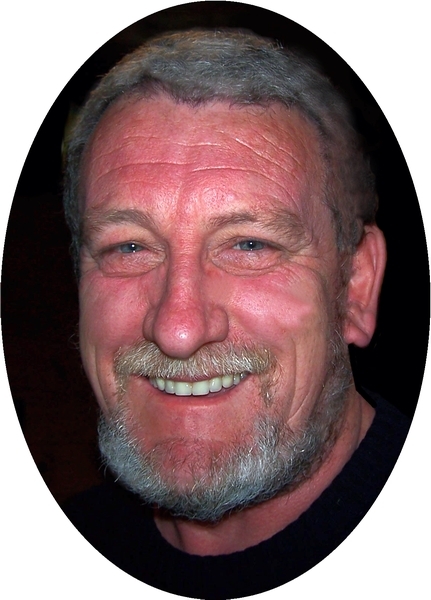 To join right now you need to be an investigator after truth, sceptical and ready to test the system (I spent 19 years testing it – there was no one to tell me about it at all!) Independent, able to make your own decisions once you have tested it and found it to be true – you won’t need you mum’s permission to join! Basically I am seeking silent heroes who can be true to themselves! If this sounds like you then get in touch with me to investigate the truth of WPPN. That is what I am offering you today – an “outside of the box” of current thinking ideas to create wealth for people at the bottom of the ladder! The only way we are going to get our wealth off the 2,000 billionaires in the world is to stop giving them our money! It is as simple as that. Know every person on earth can become wealthy with just what they have by invoking spiritual tokens, by creating Virtuous Cycles within WPPN. Once you know how to do it you can create a second, a personal, Family bank. You will then have two family banks working for you, your children, your grandchildren and so forth down through the generations, for a thousand years! Even though we have only 4 members at the moment, I can see the hand of God at work as we have one in New Zealand, two in Australia and one in Liberia! This forms a straight line over half the globe and is currently pointing at the USA. Although this is only a guess at God’s plans, for God (and the network, for WPPN is God’s creation) works in mysterious ways! I am confident that God’s hand is at work here in WPPN! Come and Join us to build a bigger, Better, brighter future that is based on God’s Love and the higher laws of the universe! You have everything to gain (Happiness) and nothing to lose but your fears, doubts and worries!